As one of the premier manufacturers in Houston, we have cultivated a top-class team and a corporate environment known for creativity and dependability. 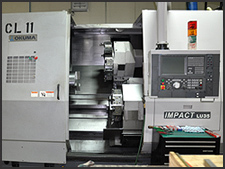 Our shop is staffed with professionals who have mastered the technology we use every day. Each project then benefits from the work of a craftsman at home with the best tools available. We are proud of our record of dependability, because we earn that record everyday through conscientious attention to detail. Our established procedures and project-by-project planning consistently deliver outstanding results for our clients. 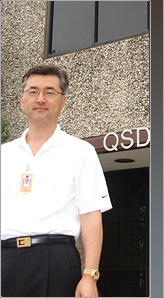 QSD Manufacturing, Inc. is committed to the success of each project. We are dedicated to our own growth as a corporation. So we frequently review our processes and strive for excellence. 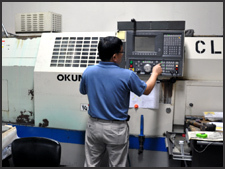 Today's precision machining industry is a highly competitive industry, and QSD has few real competitors.